Home / Events / How an SMSF Works in Retirement: Are You Set Up Correctly? How an SMSF Works in Retirement: Are You Set Up Correctly? 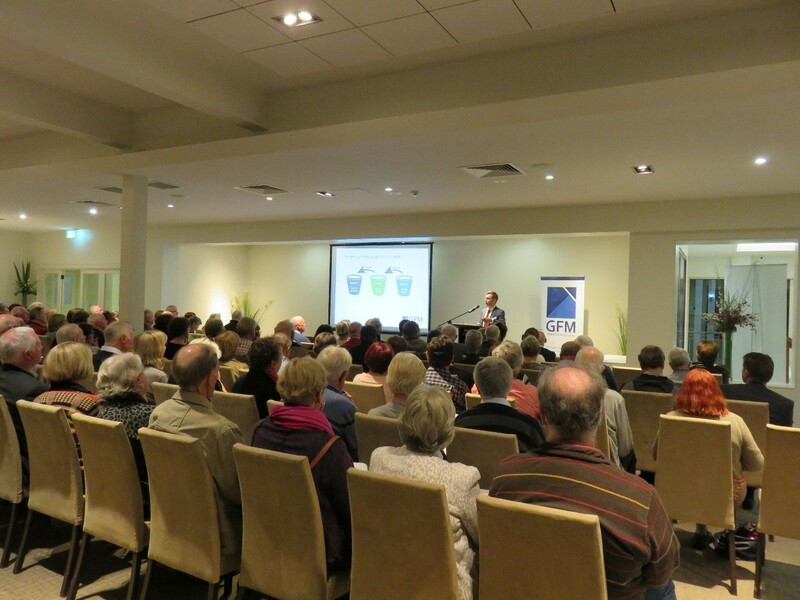 On April 18 we also had very strong attendance to our presentation on “How an SMSF Works in Retirement: Are you set up correctly?” The presenters were James Malliaros, Nicola Beswick and Paul Nicol. The feedback from the attendees was excellent. They found the presentation interesting and very informative.